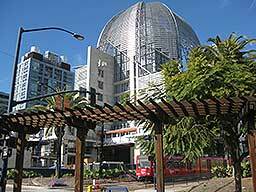 Program Description: Join us for a look back at the history of the San Diego Public Library. Through lots of photographs and great stories, this talk will trace the history of the library through the Horton Days, the first official library in 1882, the Carnegie Library, growth of the Branches, and the development of the New Central Library. 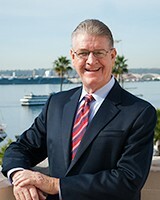 Bio: Dan McAllister has served San Diego County residents since as the County’s Treasurer-Tax Collector since 2002. He was re-elected to his fifth term in June 2018 by an overwhelming 100% of the vote. Dan oversees the collection of more than $6 billion in property taxes each year, the management of $11.6 billion in the County’s Investment Pool, and the administration of the County’s $1.5 billion defined contribution program. Since assuming office, he has worked extensively to improve customer service, enhance communications and outreach initiatives, and ensure the fiscal stability of the treasury. Under his direction, his office collected a record high 60% of property tax payments electronically, while maintaining a 99% collection rate for the past three years. He is also a strong advocate for diversity, a value reflected in his staff that comes from all walks of life and backgrounds. His office now delivers service in 17 different languages. Dan contributes considerable time and resources to community service. He serves as Chair of the San Diego Unified School District’s Special Audit and Finance Committee, and he is a participating member of the Boards of Directors of the Jackie Robinson YMCA; Habitat for Humanity, San Diego; and New Americans Museum, San Diego. 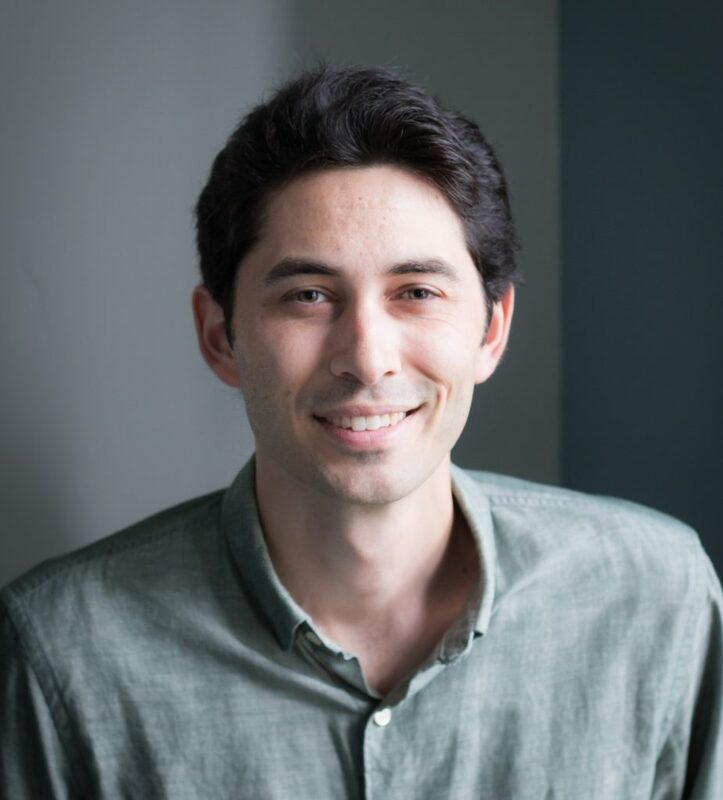 McAllister’s strong commitment and involvement in the community date back to his service as a U.S. Peace Corps volunteer in the Western Pacific country of Micronesia. Program Description: The San Diego County Treasurer-Tax Collector has many new and exciting topics to share with you! In this presentation, Dan McAllister will discuss a variety of topics, including: San Diego’s current economic outlook, Updates on the housing market, County investments, What is the property tax amount collected to date and what does it mean to your community, How does not paying your property taxes affect our local economy, School Bonds: What does a new bond mean for you, What do my property taxes fund. Background: The San Diego State University Brain Development Imaging Labs conducts NIH funded studies in autism brain research. Currently, researchers are studying aging in older adults using MRI to map out brain connectivity and organization in adults with and without autism. Program Description: Mountain Lion Foundation Field Representative Robin Parks will present on mountain lion biology and behavior, with safety tips and misinformation about the species. Mr. Parks is a retired NCIS investigator who is experienced in educating law enforcement, often the first people to respond to mountain lion sightings. Signs of these animals are routine in nearby Mission Trails Regional Park, and education is key to ensuring the protection of these native big cats. Bio: Don Williams is a retired Electronics Engineer who has over 20 years’ experience in building Family Trees. 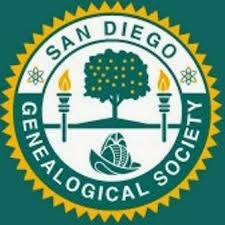 He is a member of the National Genealogical Society and the San Diego Genealogical Society. He is also the developer and editor of the Official Lilly Family Reunion family tree. (this August will be the 90th anniversary of the Lilly Family Reunion). Don is the author of two genealogy publications with more on the way. Program Description: The emphasis in “Genealogy Research for Beginners” is to educate attendees and rapidly get them up to speed with as little pain as possible. The class will cover definitions, conventions, source examples, (where to find them and how to fully exploit them), and techniques to efficiently manage and control your family tree development. Program Description: Pacific Paranormal Investigations (PPI) returns to the San Carlos Branch to give a presentation about the paranormal investigation process. The talk will be broken down into three topics: “Tools of the Trade”: What we use to investigate and why we use them, “Critical Thinking”: Using the scientific method, logic and common sense to explain things that seem usual, and “Library Resources”: How to conduct research on the paranormal using SDPL resources. About Pacific Paranormal Investigations: The San Diego based Pacific Paranormal Investigations (PPI) began in 2005 as a not-for-profit organization of investigators and researchers seeking to assist those who are troubled or curious about experiences they suspect are paranormal. 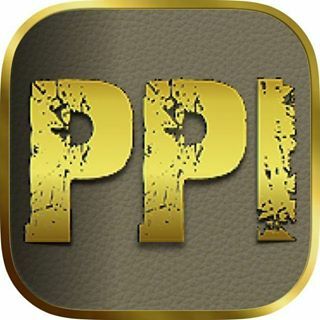 PPI’s services are completely free of charge, and our investigations can extend beyond San Diego County to the greater Southern California area. As investigators our main goal is to assist clients with our services, but as researchers we also rigorously use scientific methods and current technologies to contribute to the field of paranormal research. With commitment to our clients and dedication to our peers in the field of paranormal research, we take great pride in our PPI motto: Investigate. Evaluate. Educate…. About the Author: My memories go back to the early 1930s in Berlin, Germany, where I was born to a German father and English-born mother: World War II bombings, the Soviet Blockade of West Berlin, hunger and deprivation; Western democracy and education helped with our many losses, including my father’s early death in a Russian POW camp. My mother’s and brother’s timely emigration to the USA in early 1950 was our new life which began with my service in the US Army during the Korean War and a much-appreciated US citizenship in 1953, GI-bill education, PhD in Sociology and the many studies—including Nazi-ism and other totalitarian ideologies—leading to my book about Dangerous Delusions. Program Description: SDSU Professor Emeritus of Sociology, Dr. Rolf Schulze will discuss his experience growing up in Germany during WWII and witnessing the indoctrination of fellow German children into Nazi ideology, wartime tragedies, and post-war reconstruction. 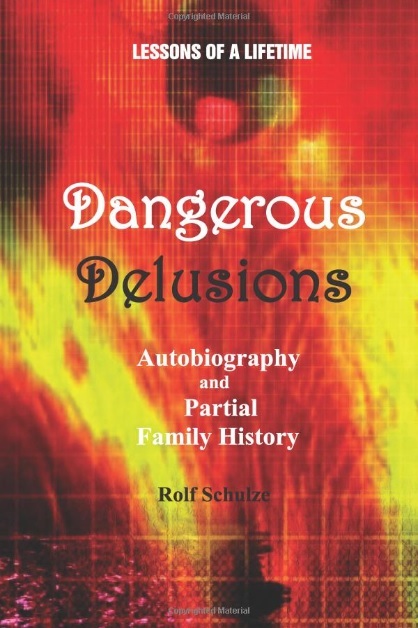 Schulze will discuss his book,Dangerous Delusions: Lessons of a Lifetime, which compares modern examples of indoctrination to Nazi Germany. 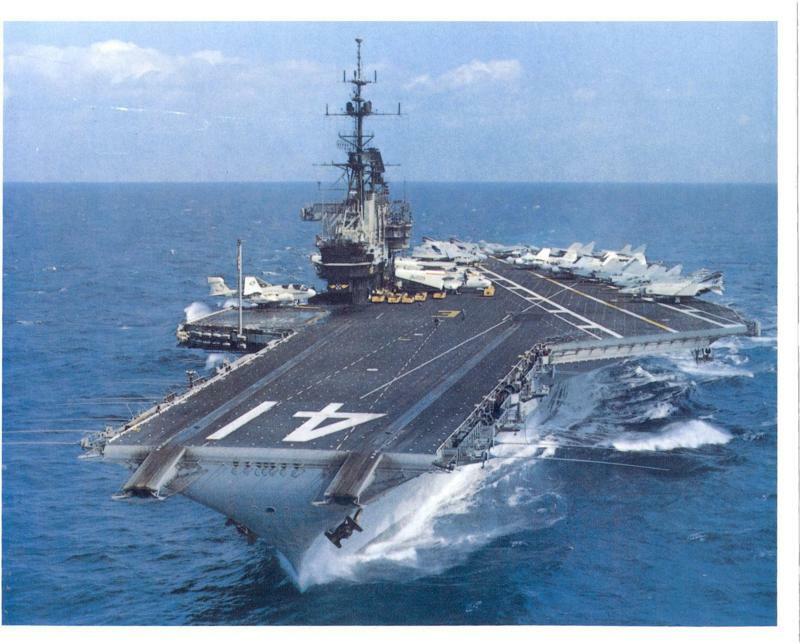 America’s longest-serving aircraft carrier of the 20th century—had its share of hair-raising missions, pranks, heartbreaking disasters, and remarkable accomplishments. Shared by about 150,000 sailors whose average age was only 19! Find out why “Midway Magic” became universally known throughout the Navy.